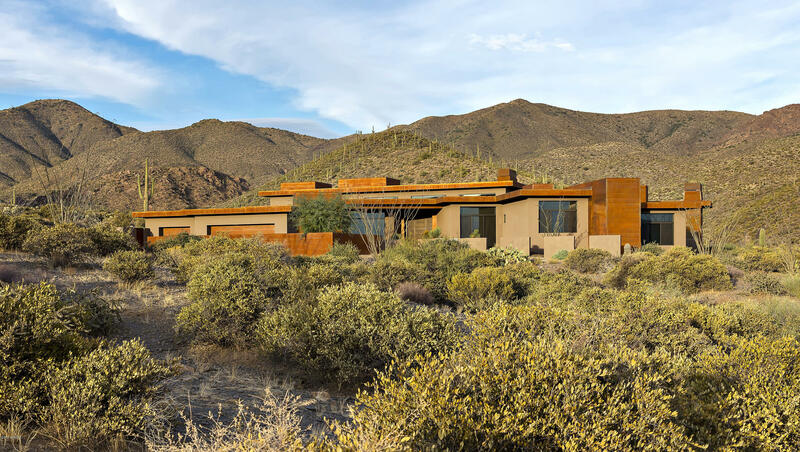 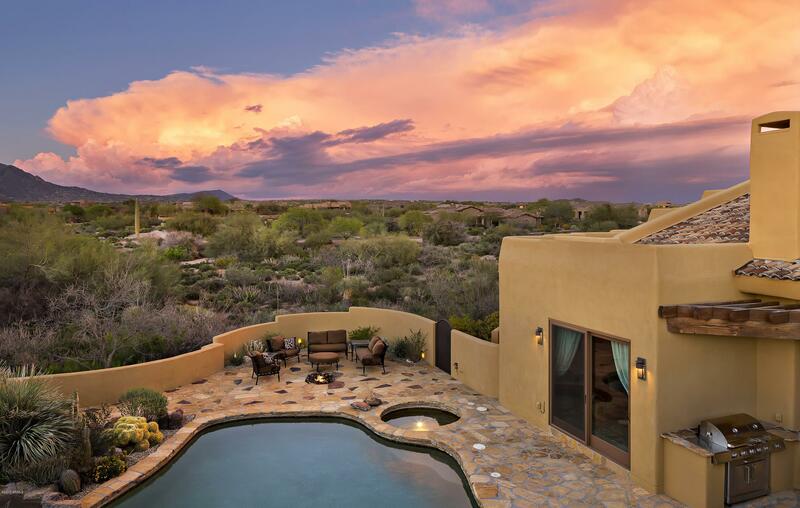 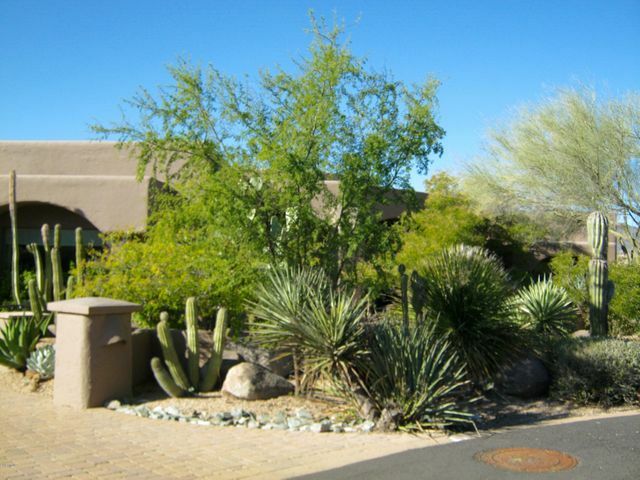 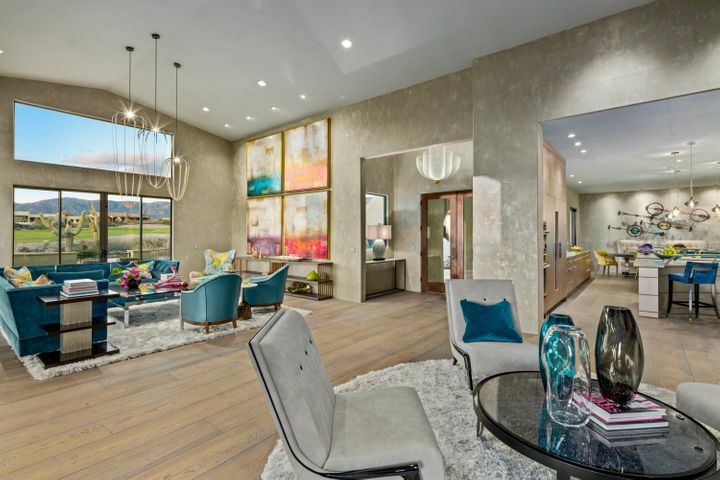 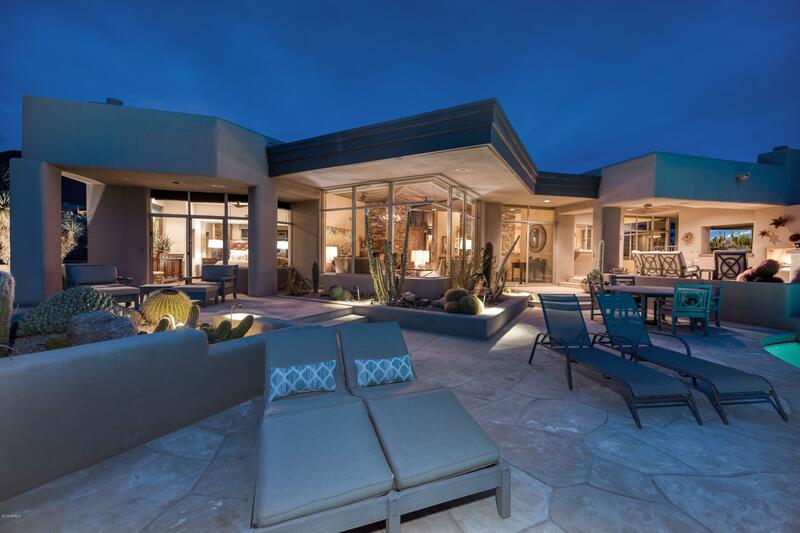 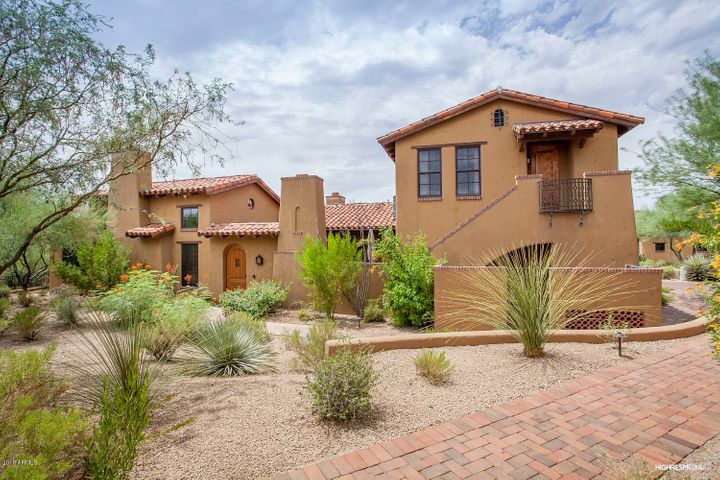 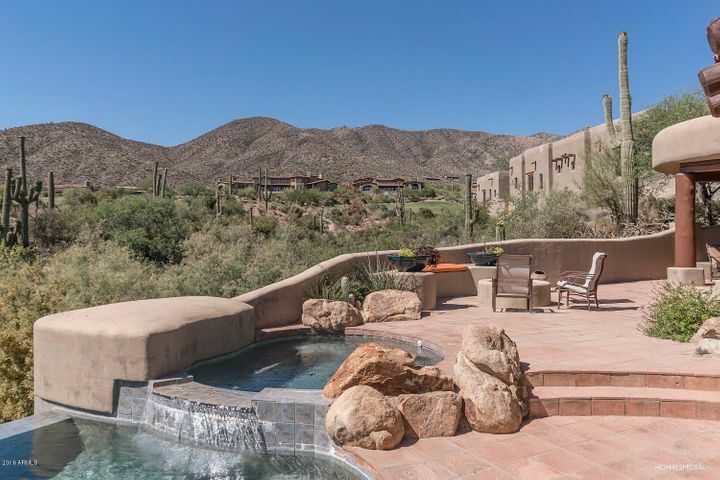 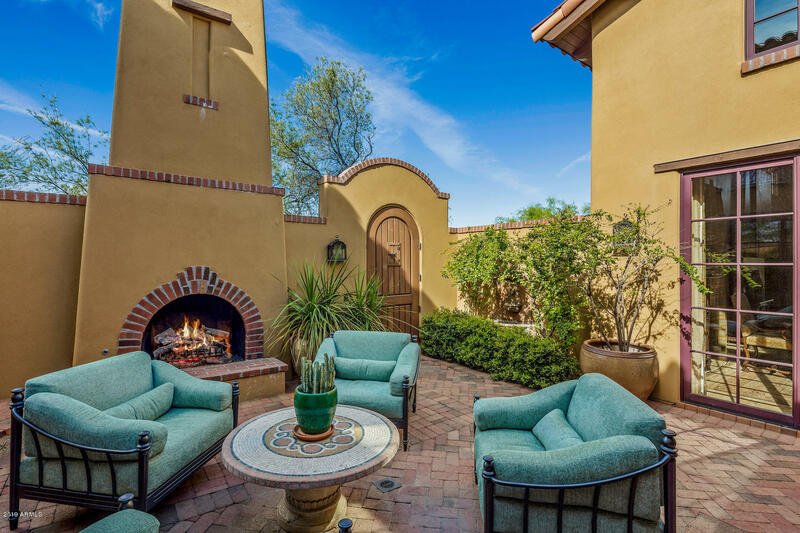 Are looking to purchase in a home in one of golf clubs Scottsdale has to offer? 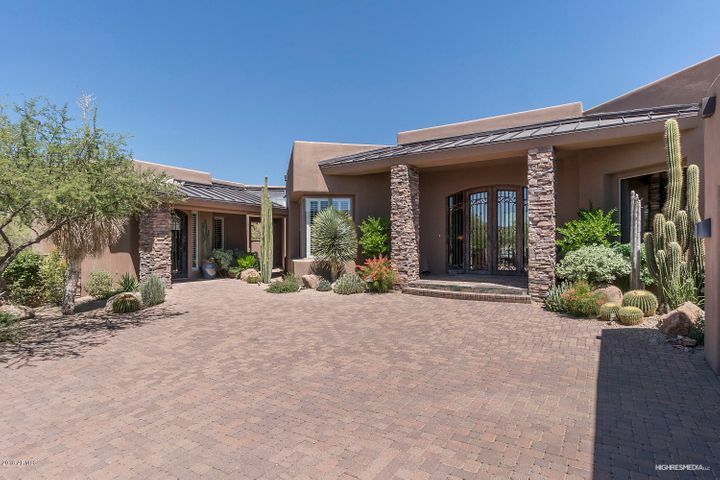 If so, call Andrew with The Holm Group at 480-206-4265. We have dealt with all of the clubs below and in some cases may be able to get you additional incentives. Scottsdale is home to some of the most popular golf courses in the country. The Holm Group recommends the Scottsdale golf clubs listed below as some of the best in the Valley. 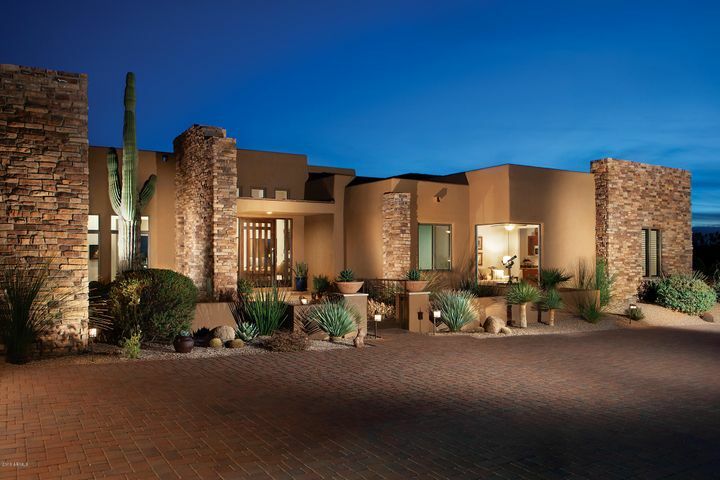 Before you book your trip to Arizona make your reservation to play one of these top rated golf clubs.